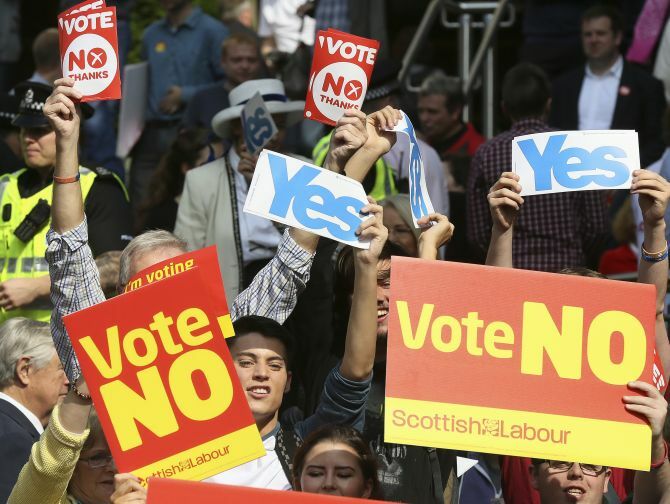 On September 18, the Scots will vote on whether the nation should become an independent country. The vote assumes significance as it could end Scotland's 307-year union with England and Wales as Great Britain -- and see it launch into the world as an independent nation of some 5.3 million people. Basicall,y any Scot who is 16 or older on the day of the referendum will be able to vote. This means English or Welsh citizens who reside in Scotland can take part. But Scots who are living elsewhere in the United Kingdom or overseas will not be entitled to cast a ballot. It also means that the residents of England, Wales and Northern Ireland get no say on a historic change to the makeup of the United Kingdom. Since 1999, Scotland has had a devolved government-- meaning many, but not all, decisions are made at the Scottish Parliament in Holyrood, Edinburgh. In May 2011, the nationalist Scottish National Party, which had campaigned on a promise to hold an independence referendum, surprised many by winning an outright majority in the Scottish Parliament. In October 2012, the UK and Scottish governments agreed that the referendum would be held, and the question to be put to voters was agreed on early last year. And it’s not just politicians. Singer David Bowie, in a Brit Awards acceptance speech delivered by supermodel Kate Moss, pleaded, "Scotland, stay with us." Former Manchester United football club manager Alex Ferguson also opposes a split and has backed the ‘Better Together’ campaign. “800,000 Scots, like me, live and work in other parts of the United Kingdom. We don’t live in a foreign country; we are just in another part of the family of the UK,” he is quoted as saying. 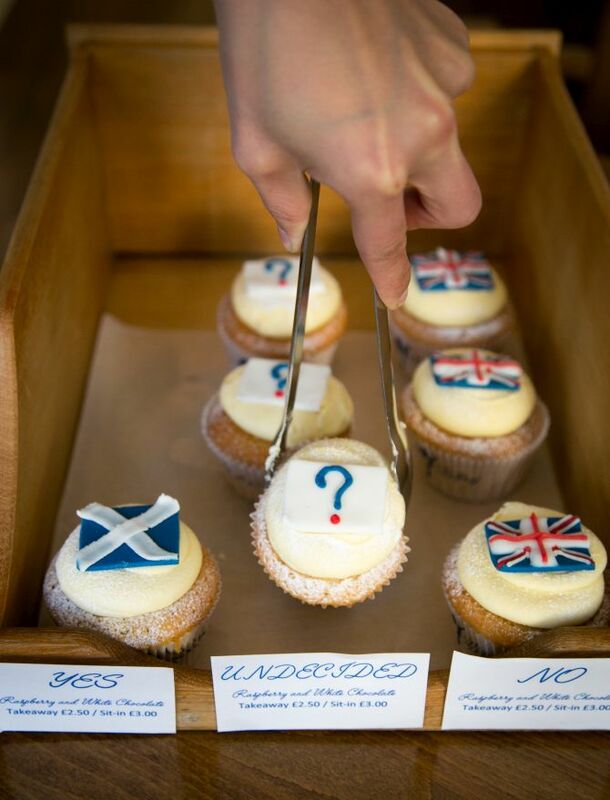 If Scotland chooses to split from Britain, it could give other people ideas. Spain’s Catalonia province, Canada’s Quebec province and France's Mediterranean island of Corsica would be empowered in their demand for independence too. Further, if Scotland votes to leave, the British prime minister will likely come under pressure to resign -- although he has told UK media "emphatically" he will not do so. The major Westminster parties have promised to devolve more powers to Scotland if it chooses to stay in the union. Alex Salmond has described the independence referendum as a once-in-a-generation event. All the parties - unionist and pro-independence - are keen to avoid the situation which has unfolded in the Canadian province of Quebec, where debate over multiple independence referendums over the years has been dubbed the ‘neverendum’. Alex Salmond has stressed that the Queen would still be "Queen of Scots" if the country votes ‘Yes’ on September 18. He maintained that the union of the crowns predates the union of the parliaments which he wishes to end. he said the Queen "would be proud" to be the monarch of an independent Scotland. Do you know these 10 famous Scots?